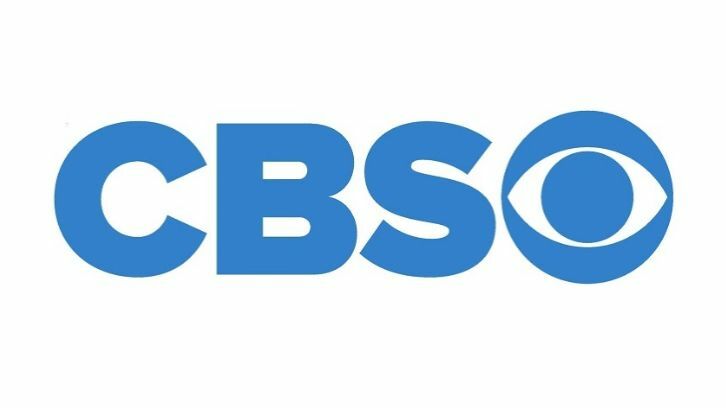 CBS has given a pilot order to The Story of Us, a comedy from Mike Royce (One Day At A Time, Enlisted, Everybody Loves Raymond), Nick Stoller (Friends from College, The Grinder, Neighbors), Sony Pictures TV and CBS TV Studios per Deadline. Royce will pen and executive produce the pilot of which is described as a hybrid comedy per Deadline and a Boyhood-esque romantic comedy per The Hollywood Reporter. The Story of Us is told through interviews and vignettes spanning 10 years, about how an unlikely couple becomes an unlikely family.